MILL VALLEY, Calif. (KGO) -- A homeowner in Mill Valley Wednesday is defending his decision to cut down a 130-foot tree himself. Nick Gallucci said he considers himself a tree expert, saying he's worked in the field. 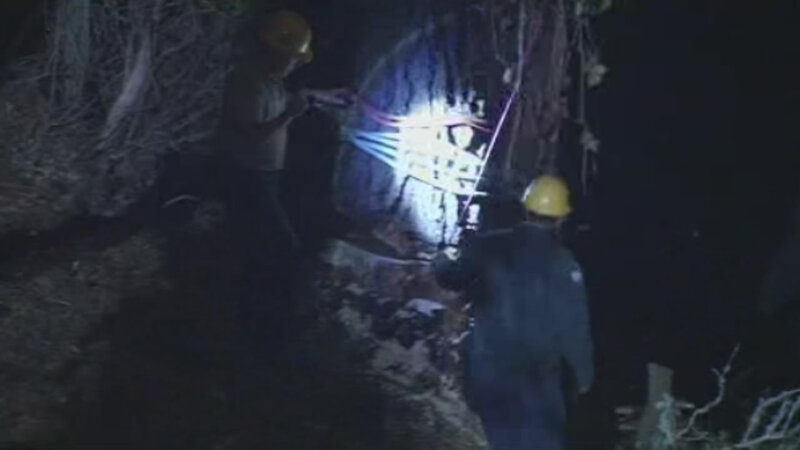 Firefighters responded when the tree shifted close to power lines. Arborists spent more than five hours Tuesday securing the massive pine and eventually brought it down. Gallucci says he received an original estimate of $5,000. He's still negotiating a final price.